Did you know that you can make pet apparel from your own clothing? Learn how to easily create outfits for your dog or cat! Kids Explain: What is an Accident Claim? If you're involved in a car accident, it's important to understand the accident claim process that you could undergo with your car insurance company. 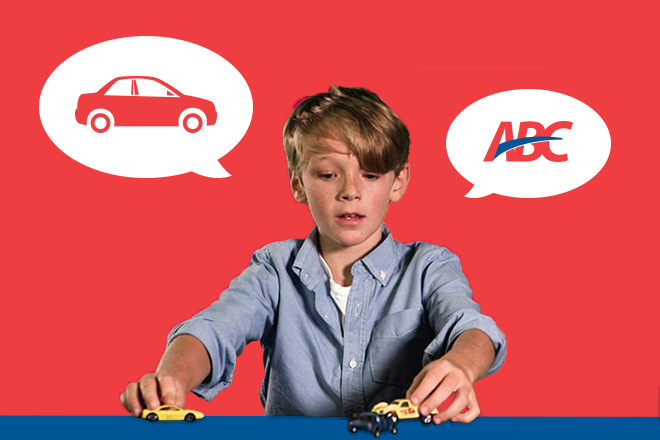 Watch these helpful kids explain accident claims their way to learn what to do after a crash. Rear-end collisions occur more than any other type of car accident in the country. Learn how to prevent rear-end collisions to practice safer, more alert driving. Ho Ho Ho, It's Stocking Go-Go! | Enter to Win a 6-Foot-Tall Stocking! Have you ever seen a stocking that's even bigger than Santa? Enter our Stocking Go-Go Giveaway to win a giant stocking full of holiday cheer! Louisiana and Texas, gear up for Drowsy Driving Prevention Week 2018 by learning how to avoid nodding off behind the wheel.